Finally Friday and the sun is trying to come out to brighten an otherwise rather grey Stockholm. Last week I was on my way to London at this time, but this weekend is going to be all about family time. Alec’s favourite tex mex dinner tonight, a play date tomorrow morning (if Alec’s cold doesn’t get worse) and another get-together on Sunday. Here’s hoping you have a fabulous weekend! I promise to finally post the Daddy Weekend Survival Kit I made last weekend on Monday, so plan to meet back here next week! Until then, some fun links including some great ideas for weekend activities! I love the simplicity of this color activity: all you need is glasses, red, blue and yellow food color, and ice trays. Smart! Aren’t these chalkboard-painted matryoshka dolls fabulous?! Just looking at these DIY string-tie envelopes makes me happy! 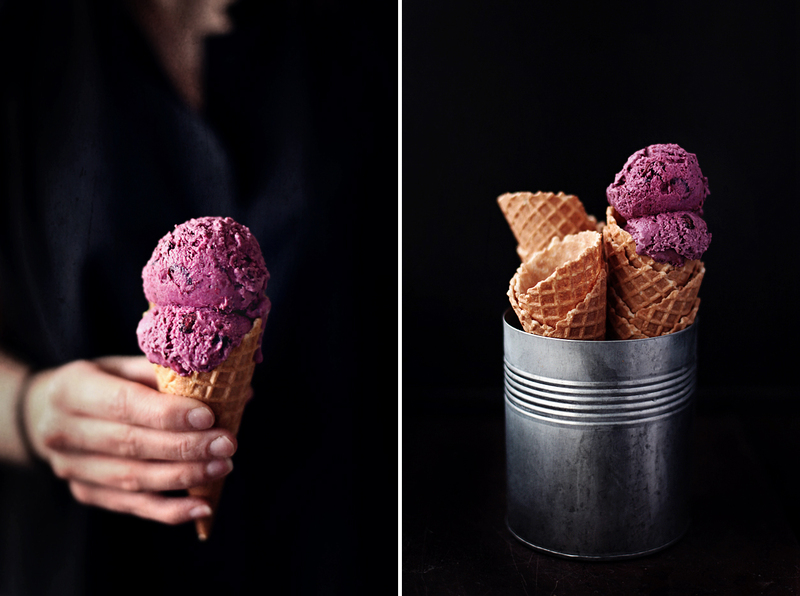 How yummy does this berry cheesecake ice cream look?? 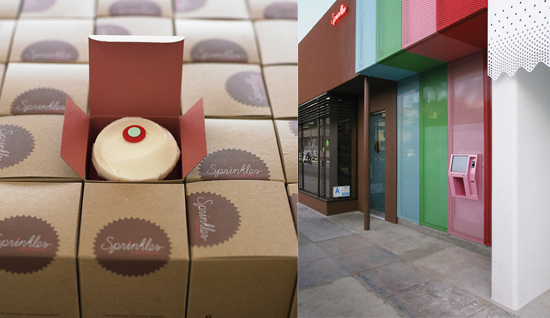 And speaking of yummy, I am so glad I don’t have a cupcake ATM in my neighborhood! Thanks so much for including my activity! So glad to have found your site, what a great resource.